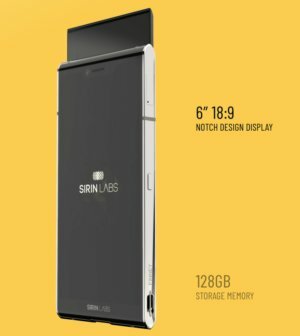 Swiss-based Sirin Labs plans to ship its first blockchain-enabled smartphone on Thursday; the device will give users a secure method to access cryptocurrency exchanges, store their digital currency offline and exchange encrypted communications with other users. 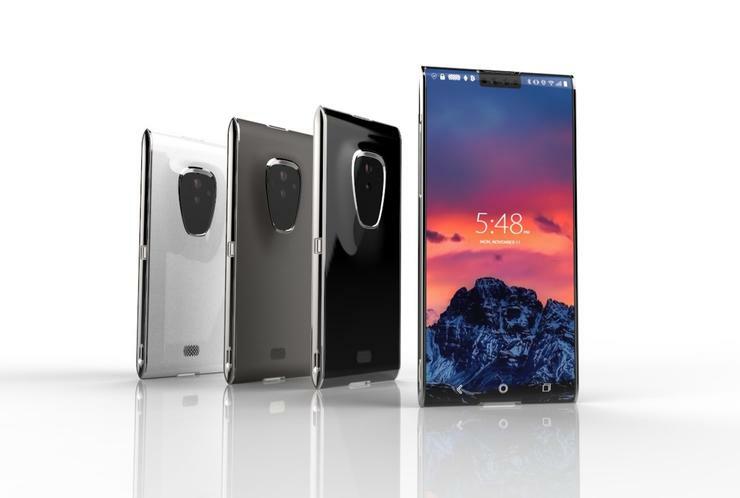 Sirin was able to raise more than US$157 million in an initial coin offering for the Android-based Finney smartphone. The company also plans to eventually release a blockchain-enabled PC. Both will run Sirin's open-source operating system, Sirin OS.